Broadleaf weeds are the ugliest but easiest to control, being a broadleaf the actives in the selective herbicides do not affect the grass varieties if applied correctly. On the other hand, we have our pesky cousin, the ever present winter grass. Winter grass thrives in the cooler months as it will not germinate until the soil temperature drops below 14 degrees C when most other grasses are going to sleep. Once it has germinated, the fight is over for the season unless you take to your hands and knees and get down and dirty pulling out the individual plants. Act now and save yourself the issue next year. The best way to beat winter grass is to choke it out. 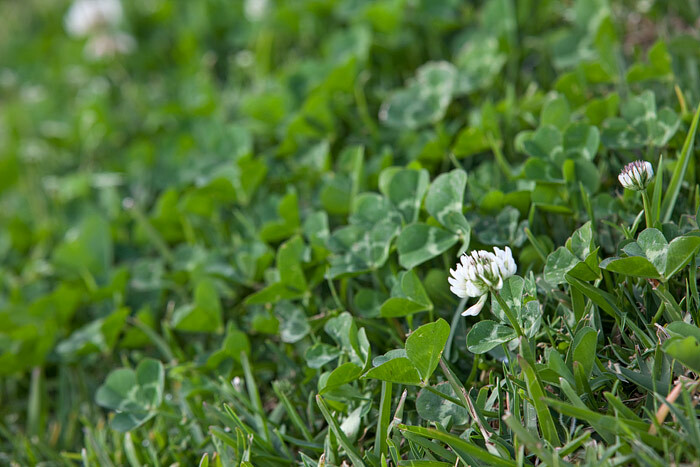 Feeding and loving your lawn through the warmer periods ensuring it has a dense and healthy cover will make it much harder for the weeds to penetrate next winter. A good application of a balanced N,P,K fertiliser at the start of the spring and a top up 1 month later will give your lawn the best start to the growing season. The application of a winter weed control product in autumn, pre-germination, will also help control this pest.So this weekend, get the mower out of the shed, change the oil, sharpen the blades and start getting ready for the summer ahead so when it does come around, your lawn is back to the glorious state you left it in at the end of last season. 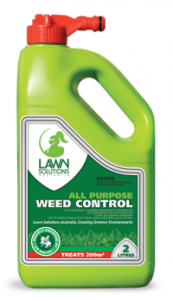 For more care tips and lawn care advise and products, visit the Lawn Solutions Australia website. www.lawnsolutionsaustralia.com.au or call the office on 1300 883 711. Have great spring! This entry was posted in Environmental Issues, Lawn Care and Maintenance, Lawn Care Guides, Seasonal Lawn Care, Weeds, Pests and Diseases by Kim. Bookmark the permalink.